When considering a major revamp of your bathroom, one of the things that may need to be improved is your current plumbing setup. Before focusing on the design aspect of the project, you may want to first take a look at the plumbing. In this regard, a bathroom design consultation with a reputable company can help you lay out every detail of the renovation plan. Relocating plumbing fixtures is an expensive endeavor that will add to the workaround time of the whole project. Not only is it costly, it can also bring inconvenience to your day-to-day routine. 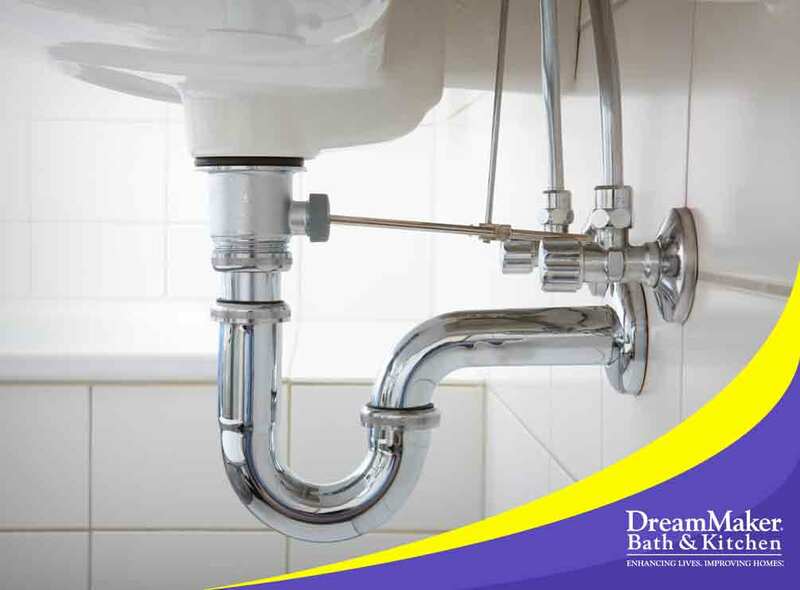 For instance, moving your toilet would require refitting the pipes. Make sure to check if this will be necessary so you can work the expense into your budget. It’s entirely up to you whether to hide exposed plumbing lines or not. Leaving the pipes unconcealed behind the sink and fixtures maximizes space and exudes an industrial feel, while hiding them will make your space look cleaner and more modern. Talk to your local bathroom remodeling services provider if you’re torn between the two design possibilities. A curbless shower creates a uniform, uninterrupted appearance for your bathroom floor. However, you’ll need to consult with a builder to find out what it would take to incorporate this great design element. Keep in mind that it requires a sloped shower base to prevent pooling water. Your bathroom remodeling project may likely include upgrading your old fixtures with new ones. Apart from faucets and showerheads, look for toilets with eco-friendly features that help cut down on water consumption expenses. Trust DreamMaker Bath and Kitchen to provide you with everything you need, from start to finish, when updating your bathroom. In addition to full-service remodeling, we’re experts when it comes to bathroom cabinets refacing. Get started today by calling (860) 506-7581 or by filling out our contact form. We serve residents of Glastonbury, CT.